Trading system portfolios are developed by combining different trading systems that use different methods in order to seek reduced risk through diversity. Multi-market, multi-strategy trading systems that trade trend and counter trend approaches provide opportunities in every type of market environment. Experience in the markets and understanding each systems response to certain market conditions will allow for a determination of which systems will work best in current market environments. We currently offer the following Portfolios to our clients. The Money Management Algorithm Tool, also known as the Equity Curve Algorithm Tool is the only tool that will allow you to extensively test and automate the same setup as your back test. The tool is an open code solution that can be customized as there are an infinite number of combinations. In the video series below, we introduce you to the Money Management Algorithms and describe the concept behind each rule. 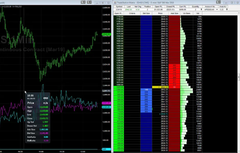 The Money Management Algorithms serve as a trading system for your trading system. 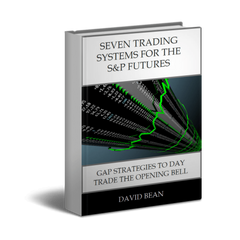 Tracking and trading the equity curve of your trading system is a method you can use to determine how to allocate capital to your strategies and ultimately manage your money. You can think of the Money Management Algorithms as a technical analysis tool that tracks the equity curve of your trading system and includes indicators such as Dual Moving Average, ADX, Stochastic, Relative Strength Index (RSI), Drawdown Stop and Start, Pinpoint Entry techniques, Drawdown Moving Averages on both the close trade and open trade equity curve. Ultimately you have to manage your strategy either systematically or using discretion. The Money Management Algorithms are a tool that will let you test equity curve setups for your strategy so that you will have a strategy to manage your strategy. The Drawdown Stop and Start, Rule 7, of one of our systematic money management algorithms is to stop trading at a pre-defined draw down and then to start again once there has been a run up of a predetermined amount from the equity curve lows. 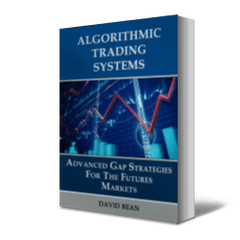 Our Money Management Algorithms have 12 different rules that can be applied to individual trading systems to manage the equity curve of a strategy. *Note that the second equity curve also requires the moving average of the equity curve to be in an uptrend. 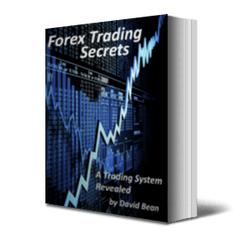 David Bean is the managing member of Capstone Trading Systems, a trading systems developer of algorithmic automated trading systems for short term traders and alternative and active asset managers seeking alpha and managing risk in the financial markets.